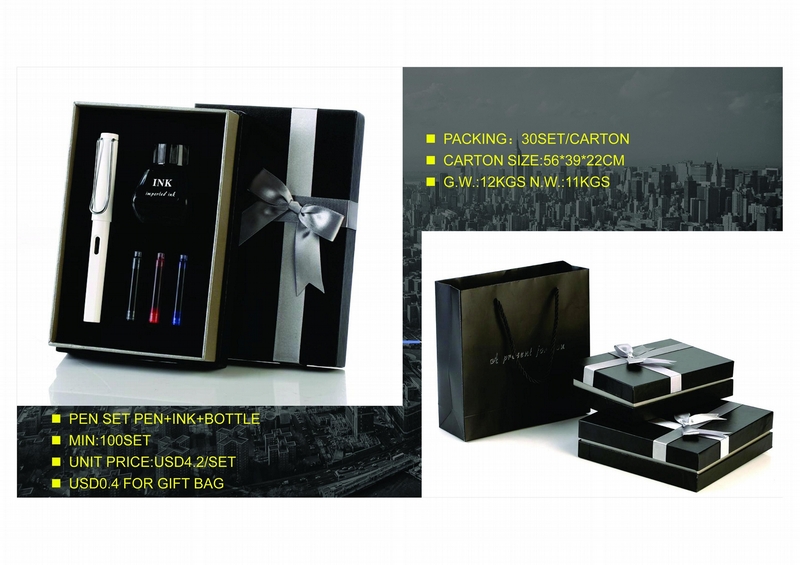 BEST PROMOTION GIFT, INK PEN & BOTTLE INK WITH GIFT BOX. LOW IN PRICE. 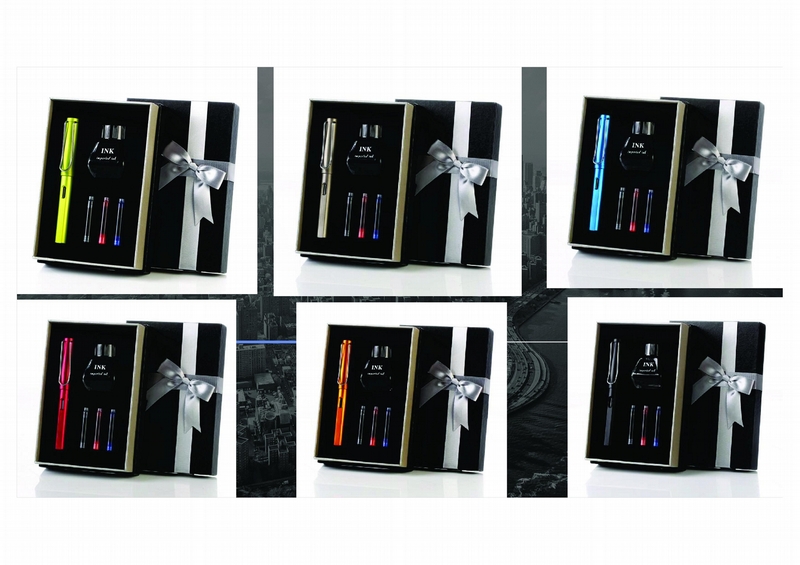 Advantages︰ BEST GIFT SET FOR PROMOTION. Export Markets︰ MIDDLE EAST, ASIA, EUROPE,U.S.A..